So you have recently bought an indoor cycle and are eager to start training. 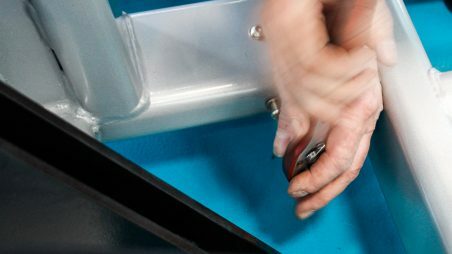 Whether you are a home user or have set up a cycle studio, one of the most important (but sadly least exciting) parts of owning an indoor cycle is the maintenance that is required to keep it running smoothly. Just like with road bikes, there are a few essential things to keep an eye on. Luckily for you, we have set up a quick guide that will get you started on you indoor cycle maintenance, and will keep your bike running smoothly ride after ride. 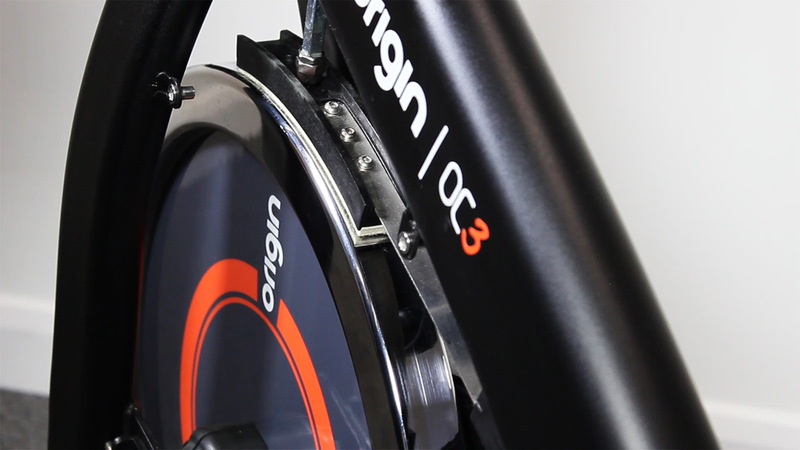 The standard expected indoor cycle maintenance can be broken down into three main sections; Daily Maintenance, Weekly Maintenance and Monthly Maintenance. Anything else will be covered in your yearly preventative maintenance visit which you can arrange with your supplier, and will be carried out by an experienced engineer. At the end of each class or workout, make sure you wipe the bike clean. This will prevent rust from building up which will both preserve the looks and operation of your indoor cycle. Never spray cleaner directly on to the frame; instead spray it on to a cloth and use this to gently clean the bike. A simple mixture of soap and water will do the job. Make sure to never use abrasive or oil based cleaning products, as this can strip the paint from the frame. Every week, you should carry out a general check of your indoor cycle, focusing on the performance of the bike. You may need an experienced rider to help out in this. You’ll want to keep an eye out for loose assemblies and excessive vibrations on the bike. The bottom bracket assembly can loosen up over time and will require tightening. You can tell whether this needs adjusting by testing for loose play in the pedals (left to right when sitting on the bike). Just grab both pedals and gently try to move them sideways. On monthly basis, you should carry out a comprehensive inspection of the overall frame and main assembly components of the bike. The main thing that will require your attention are the brake pads, which will require lubrication when the resistance starts skipping or if there is a grinding noise coming from this area of the bike. When you experience either of those, just dot a small amount of lubricant along the flywheel (where the brake pads will make contact) and rotate the flywheel slowly, with light resistance on. This will allow the brake pads to absorb the oil properly for a smoother ride. If your bike only needs a little lubrication, you can use an oiled cloth and rub this on the area of the flywheel that makes contact with the brakepads. 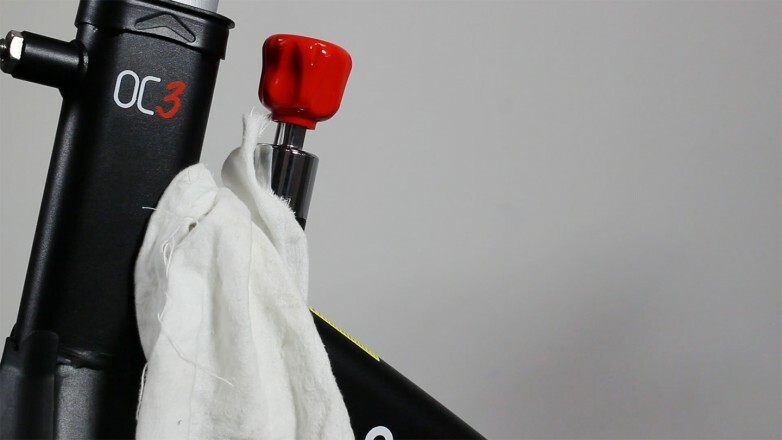 Other moving components, such as the pop-pins, seat and handlebar posts, will require occasional cleaning and lubrication as well. See our video for some direction on this. 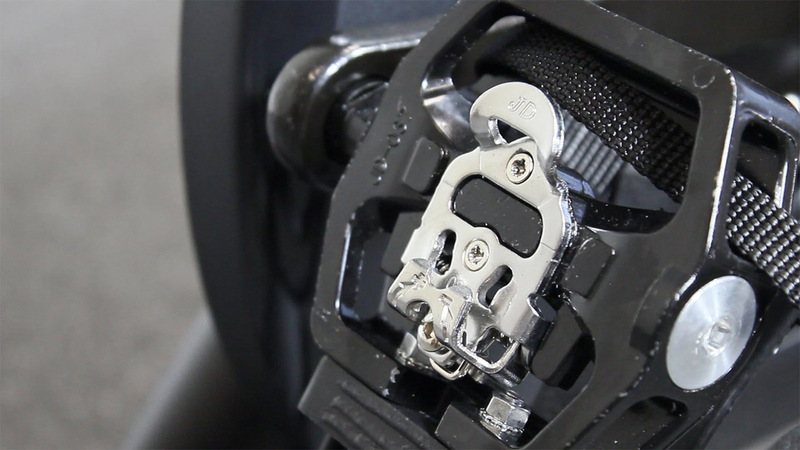 You will also want to keep an eye on the chain tension and lubrication. When the bike is still quite new, you may not know what the well lubricated chain feels like compared to a dryer chain. 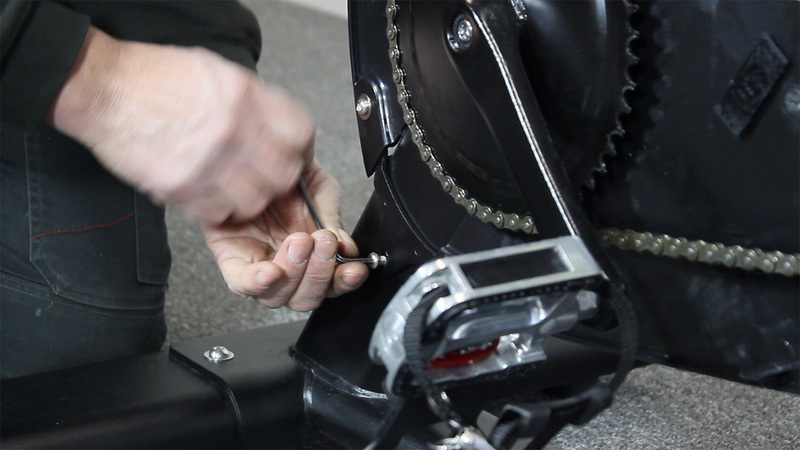 In this case, you’ll want to remove the chain cover during the indoor cycle maintenance procedure and visually check the chain is sufficiently lubricated. Once you get to know the bike, you will be able to tell by riding the bike when the lubrication is drying out. Please keep in mind that belt-driven bikes have been built to last with minimal maintenance. The only maintenance required here would be to clean the belt with a dry cloth every now and again. This will make sure the grooves of the belt don't become clogged up with dust. All bikes are different - some have belt drives, other work with magnetic resistance assemblies. Don't worry if any of the above doesn't make sense to you. Your bike's manual should have a comprehensive walk through of the expected maintenance near the warranty section. Remember that if something feels really wrong, it probably is and it might be best to get a professional involved. Once you get in to the habit of carrying out your indoor cycle maintenance, you’ll find that you get through the checks faster and faster leaving you with more time to enjoy your now well maintained bike. This entry was posted in Knowledge & Advice, How-to Guides on 29th November, 2016 by Craig Ritchie.